As the digital advertising space becomes more diverse, businesses can’t rely on traditional methods to effectively reach their audiences. It’s important to stay alert to emerging advertising channels to combat the competitive industry. One of these new channels is podcasts. Although they’ve been around for a while, podcasts have only recently seen significant growth in popularity. Known as the “Netflix for radio,” podcasts enable users to listen to what they want, where they want, when they want. This “opt-in” medium is growing at an impressive rate with projected ad dollars to reach over $500 million by 2020. Podcasts have notoriously been viewed as a niche market, but over the past few years their popularity has skyrocketed. To offer perspective, the number of monthly podcast listeners in the U.S. is 67 million and counting, which is more than triple the number of Catholic Americans. So why are podcasts seeing such huge growth in popularity? And why does this channel receive high engagement rates and low levels of ad-skipping? One word: authenticity. The demand for genuine content is transforming the way consumers experience essentially any product or service. Whether it’s a clothing brand like Patagonia that started a campaign to make consumers question how their clothes are made or a tire company that provides their products to 15,000 people every year to receive honest feedback, like Canadian Tire, the desire for authenticity is spreading like wildfire and explains why podcast advertising has seen such great success. Consumers prefer ads in podcasts over any other digital medium. 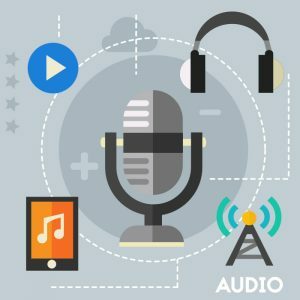 Podcast hosts are influencers and therefore able to exert their personality into the content they present and develop an intimate relationship with their listeners. According to NPR, 75 percent of podcast listeners take action on a sponsored message. This means there is a significant amount of trust between hosts and their listeners. Brands understand this and can effectively insert themselves into the mix by giving the host an opportunity to try out their product for free so they have time to present a review their listeners can trust. Listeners trust their hosts. They trust their content and more importantly, they trust their voice. When sponsors use pre-recorded ads that are voiced over by individuals other than the host, listeners tend to view their ads as inauthentic and not truly recommended by the host. Because of this, host-read ads are the way to go. There are two basic options when it comes to host-read ads: ad copy provided by the sponsor or freestyling performed by the host. If an advertiser is unsure how to market to an audience, they can leave it up to the host to freestyle and promote their product for them. This generally explains the low rate of ad-skipping, and why 85 percent of listeners listen to all, if not most of a podcast, according to Edison Research. Check out the transcript of the 75th episode of a popular podcast, Pod Save America, which has examples of these two types of host-read ads. Hosts Jon Favreau and Jon Lovett start the podcast by reading ad copy provided by Blue Apron, a home meal kit company. The podcast follows with freestyling for their second sponsor, ProFlowers, a flower retailer company. Both ads offer promotional discount codes exclusive to Pod Save America, which keeps listeners engaged, provides a sense of approval from the host and encourages them to return for more. 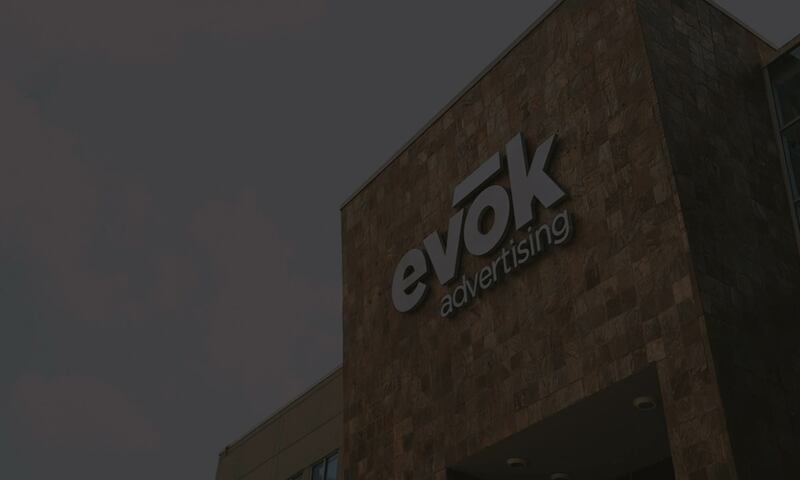 Make sure to check out Provōk, evok’s very own podcast made for advertisers, by advertisers. Provōk discusses the ups and downs of working in the ad industry and trends worth talking about.